Bruce Cornell established the company (originally known as Cornell Fuel Injection) in 1965 in Port Melbourne to provide high-quality servicing for diesel systems. The business was at the forefront of fuel injection repair at the time. Establishing a reputation in the market for being innovative and providing high-quality services, the company evolved and expanded several times to accommodate demand. In 2006, the current owners acquired the business, leveraging the strength of the brand and reputation in the market. Due to continued growth, the company moved to a state-of-the-art facility in 2016 to provide end-to-end servicing of all diesel vehicles, utilising an extensive range of modern, high quality testing equipment including a Bosch 708 and three Hartridge AVM2-PC test benches, as well as a Hartridge Cri-PC to cover the latest electronic systems in the market. The company has always been at the forefront of technological advancements in diesel engine sub-systems, with a long, established history with Bosch, Delphi, DENSO, Steinbauer, Stanadyne, Yanmar and Zexel. The company is committed to a do-it-once, do-it-right mentality and aims to deliver a professional, superior and consistent service. Having worked for Cornell’s for over five years, Anthony has been pivotal in the growth that Cornell has experienced in the past five years. Anthony is responsible for the operations, customer service and logistics. Anthony started his career as a mechanic and advanced to a variety of management roles in the automotive industry. 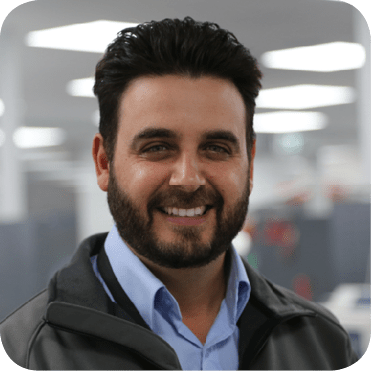 Prior to moving to Cornell’s Anthony was a Product Manager for Denso Automotive Systems Australia. Anthony ensures that all areas within the Cornell’s group adhere to the company’s values and focus on customer service excellence. Spiros is responsible for managing the pump room and workshop at Cornell Diesel Systems. With over twenty two years of experience in the industry, Spiros has extensive knowledge of diesel systems and complex diesel engine repairs. 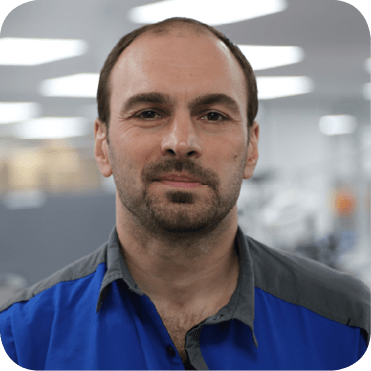 Spiros has been with Cornells for the last seven years and has been the lead mechanic responsible for the workshop team and ensuring that the team deliver solutions and excellent customer service.